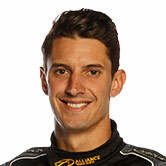 Nick Percat will be the pride of South Australia at this year’s Supercheap Auto Bathurst 1000. 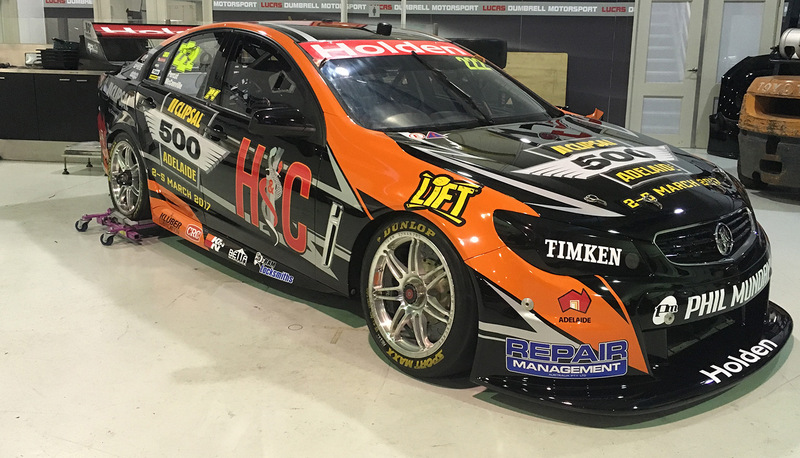 Percat will be racing a Commodore featuring both the State and Clipsal 500 brands in what will be his 100th Supercars start. Percat said: “I’m a proud South Aussie, so to represent our great State, our world-class events and stunning tourism experiences will be a career highlight. The Clipsal 500 Adelaide will kick off the 2017 Virgin Australia Supercars Championship from Thursday 2 to Sunday 5 March. 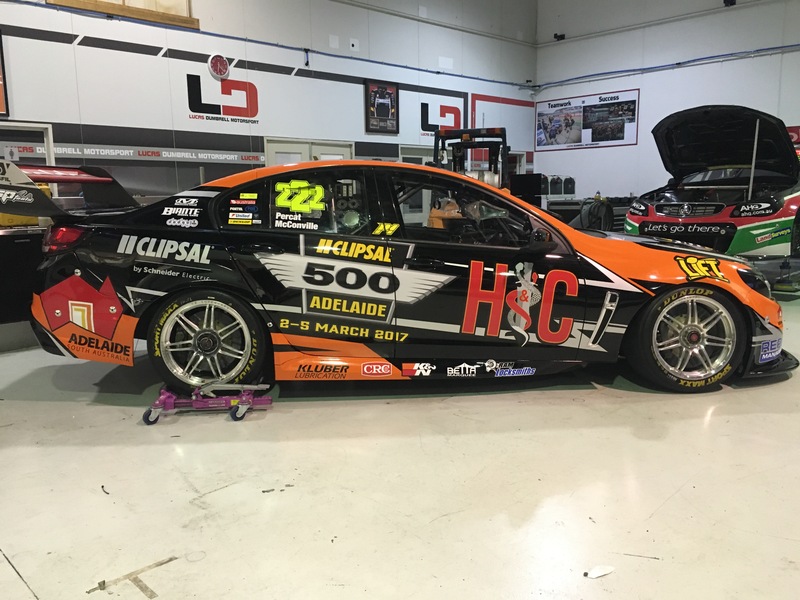 SA Minister for Tourism Leon Bignell said: “The national and international exposure the branded car will generate for our State is absolutely huge, with the car set to debut at the iconic Bathurst 1000, Gold Coast 600 and ITM Auckland Super Sprint. “The State Government is set to deliver another sensational Clipsal 500 Adelaide in 2017 – having just announced Hunters and Collectors will reunite to perform at the Saturday night concert. Swiss driver Simona De Silvestro is also joining the Virgin Australia Supercars Championship as the first full-time female driver which is fantastic news for the event. Last week, South Australia earned the title of the ‘Best Event State’ for the second year running, at the Australian Event Awards. 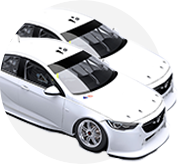 For more information about the 2017 Clipsal 500 Adelaide visit www.clipsal500.com.au.